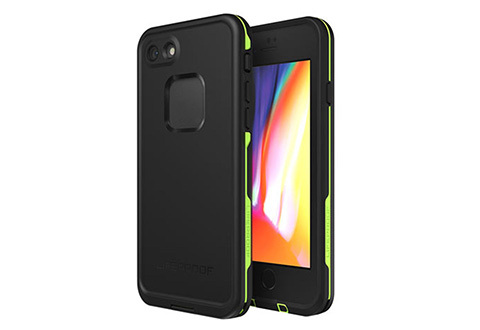 Keep your phone safe from harm using the Lifeproof® FRECase. 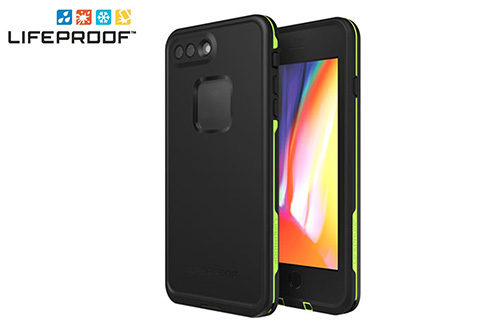 It features a slim design with 360° protection and a built-in screen cover plus drop, dirt, water and snow proof technology. Simply slide your smartphone into the case and carry with peace of mind. It even features access to audio jacks and switch on/off buttons so you won’t have to remove the case during use. Available for iPhone 8 Plus /7 Plus, iPhone 8/7 and Samsung S9/S9+. Available in Night Lite. 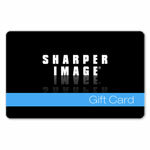 Item Will Ship in Approximately 2 Weeks	Receive a 20% Cash Back coupon and Free Shipping on all Lifeproof purchases! The Lifeproof® FRECase weathers the storm every time! 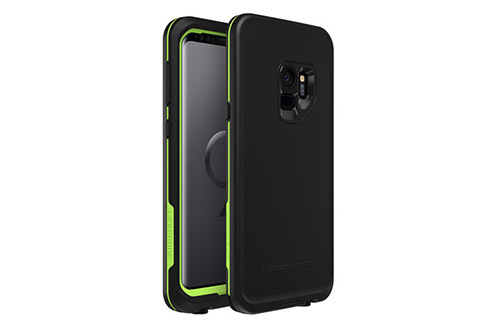 It keeps your smartphone safe from drops, dust, dirt and more!